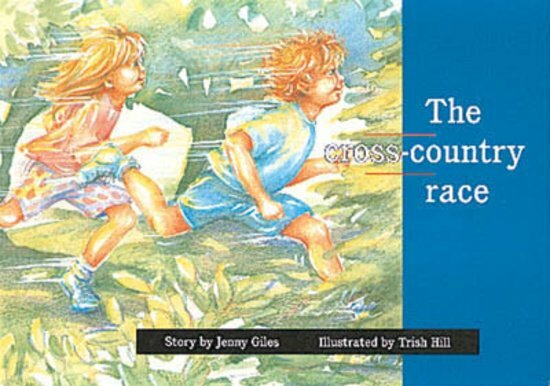 Tim, Anna and Matthew have been training with their class for the cross-country race and it looks like Tim will win. Green level titles introduce more compound words, some longer sentences often with two clauses and different forms of text such as non-fiction, rhymes, diagrams, fables and verse. Each meticulously levelled PM Fiction title features a classic story structure complete with tension, climax and resolution. The stories deal with concepts and experiences that young children can relate to. PM Storybooks cover levels 3–24.